Beach Sweep is scheduled for April 13. 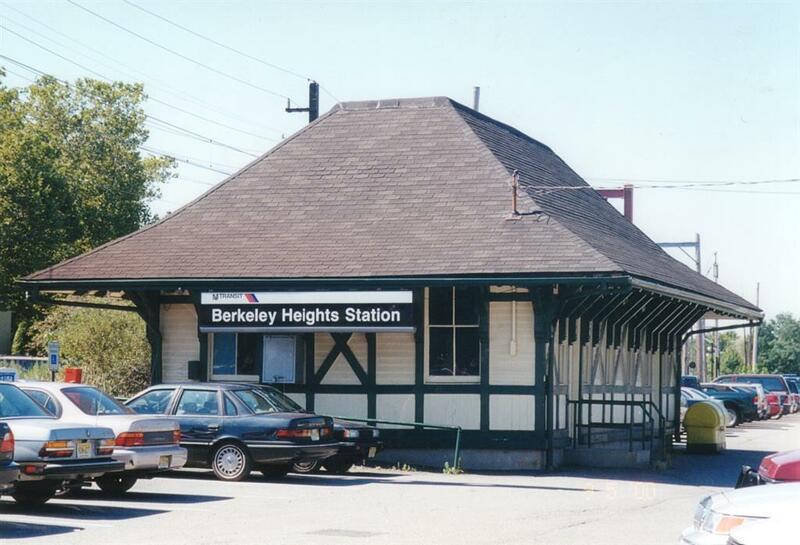 The Berkeley Heights Rotary Club will be serving food for the participating Interact members. More details will be posted soon.